February is all about love and we love the Australian bush. 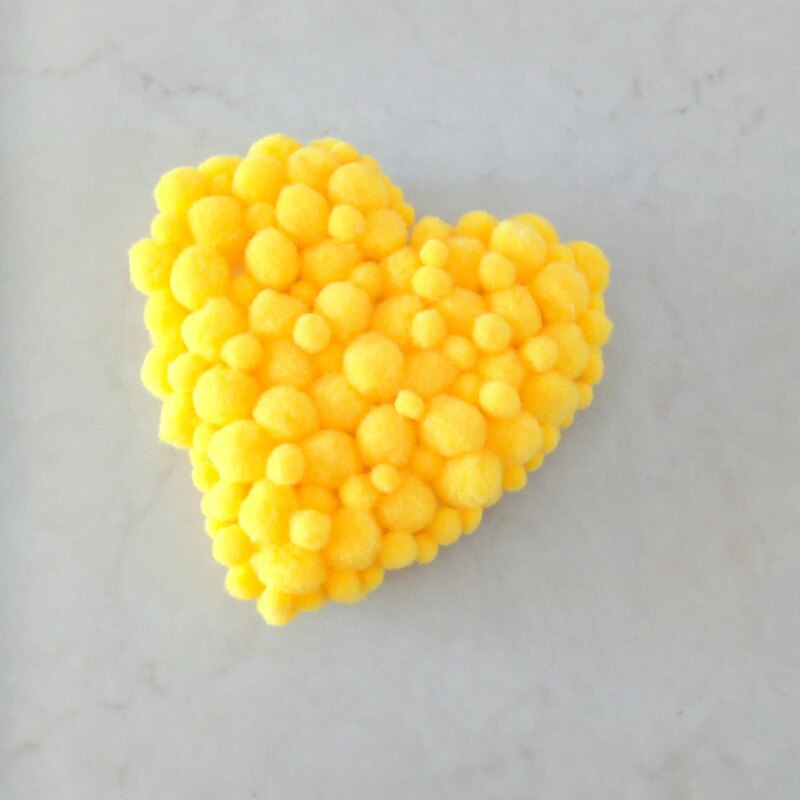 We’ve made a little love tribute this month inspired by beautiful yellow Wattle flowers. 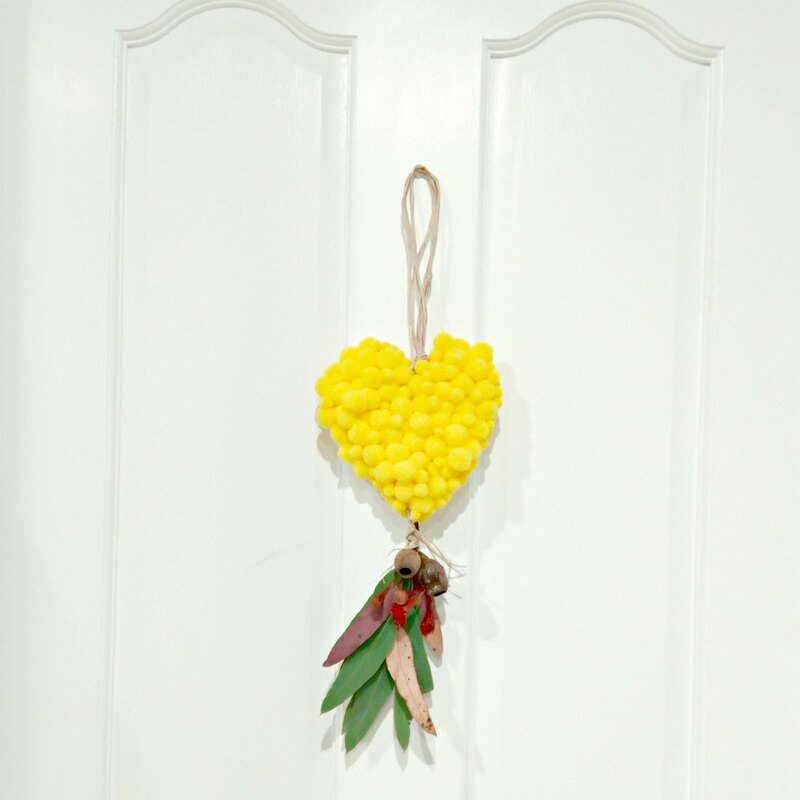 We started by cutting out two hearts from cardboard and then completely covered one side with yellow pom poms, we found packs of just yellow pom poms at officeworks perfect for this craft. Then we glued the two hearts together leaving a small gap in the middle at the top and the bottom of the heart. 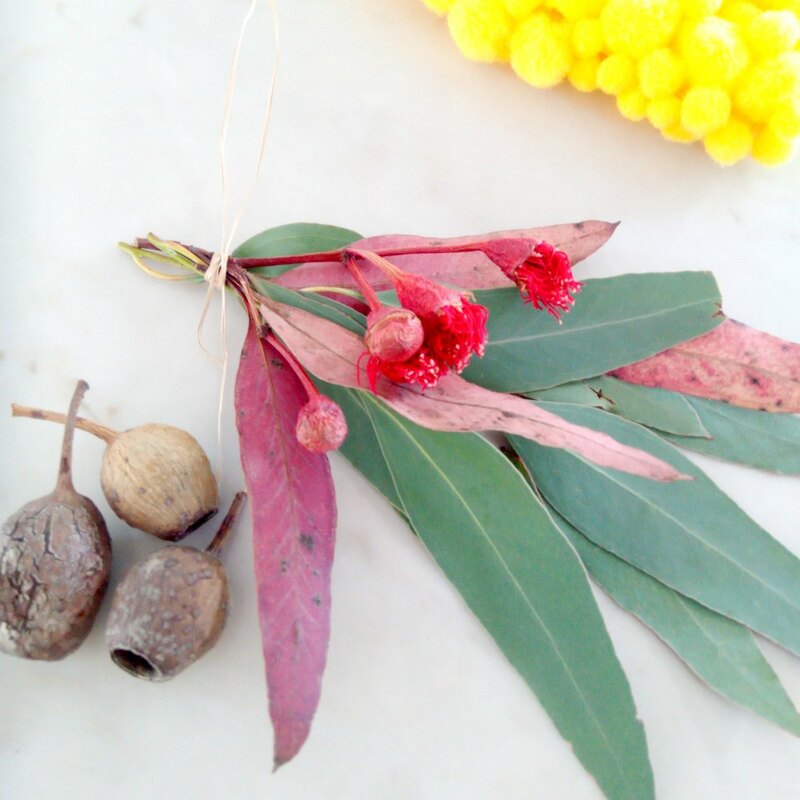 Next we used some collected green and pink gum leaves, red flower blossoms and large gum nuts to make a posy which we tied together with some raffia and then glued the the lengths of raffia into the bottom of the heart. 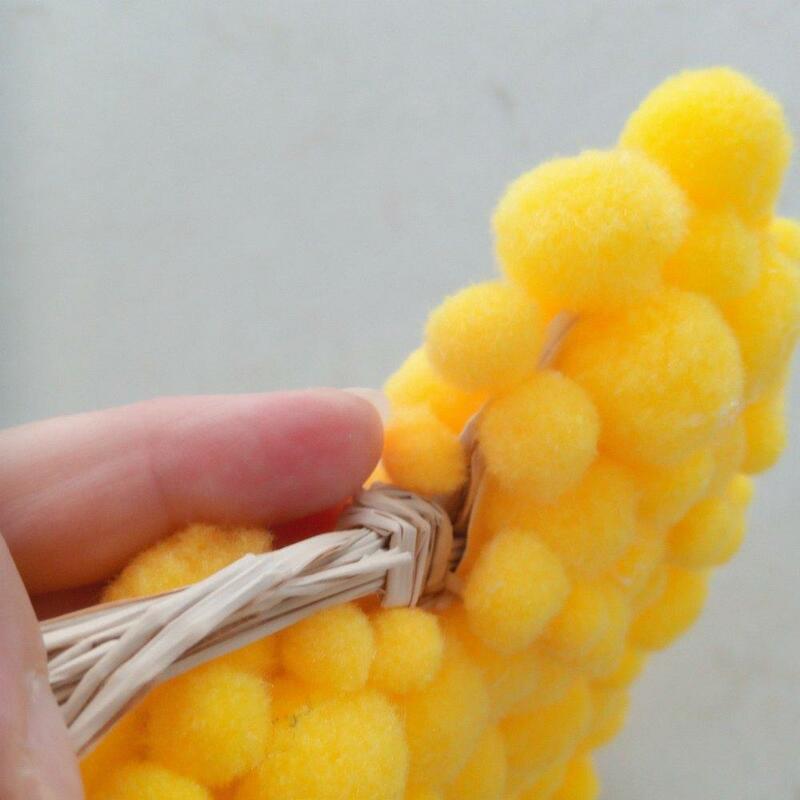 To make the top handle of raffia we used a few rafia lengths made a loop and tied them in a knot then we poked the ends into the top of the heart and glued it closed. 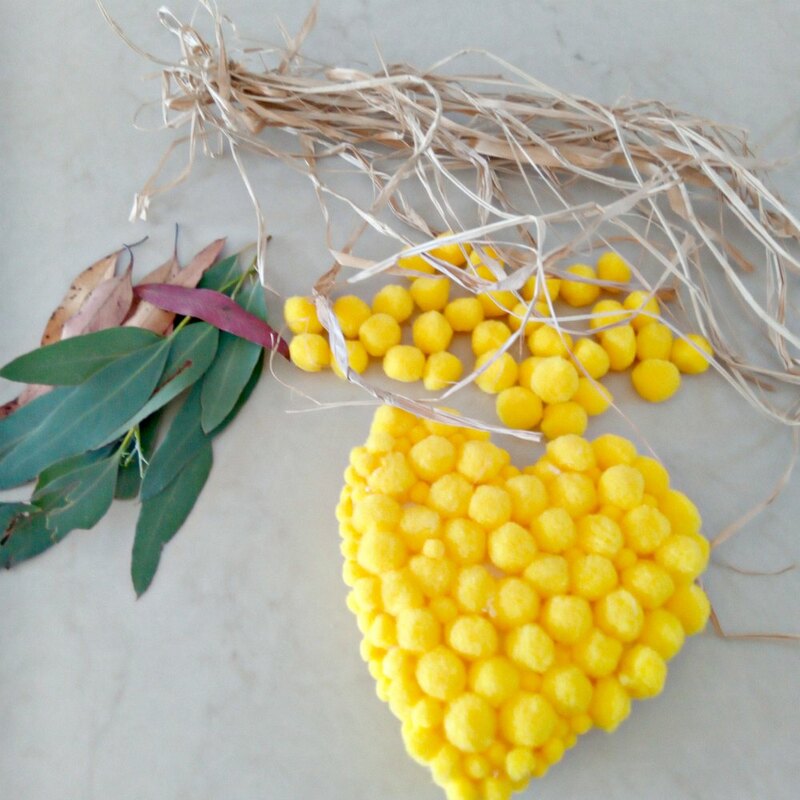 Wonderful way to add some happy yellow and Australian bush love into a room. 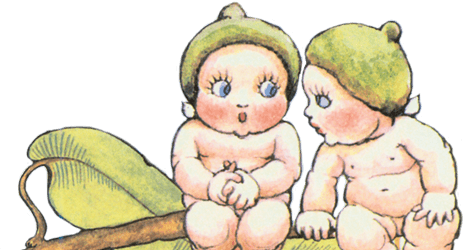 « Where the Gumnut Babies Sweetly Sleep – How to Style the Perfect May Gibbs Themed Kids Room!